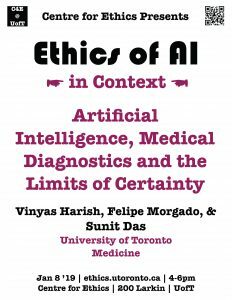 Ethics of AI in Context: Sunit Das et al. 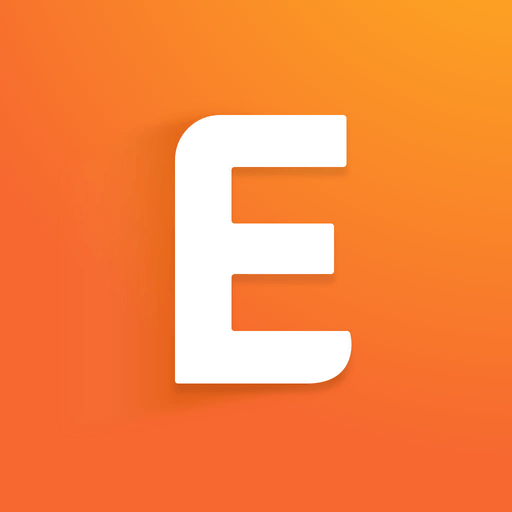 It is estimated that physicians are unable to reach a diagnosis that accounts for their patient’s symptoms in nearly 90% of outpatient patient encounters. Many proponents of artificial intelligence (AI) look to the movement from data gathering to diagnosis as limited by the finite nature of human analytic capability, and consider AI as a mechanism by which to refine this process. This leads us to two divergent perceptions of uncertainty in decision-making. On one hand, some view uncertainty as a bug and argue that optimal decision-making is based on the minimization of uncertainty. On the other hand, uncertainty can be taken as a core feature of the decision-making process in an attempt to weigh various solutions against one another. Here, we make the argument, using the experiences of IBM Watson on Jeopardy! and Watson for Oncology as examples, that the latter is a more likely explanation. This conclusion has significant implications for how we are to understand the integration of artificial intelligence into medical practice.